Spruce Avenue Community League is managed and operated by a board of volunteers with the goal of promoting and enhancing quality of life within Spruce Avenue. The League was incorporated in 1951 and is a non-profit organization affiliated with the Edmonton Federation of Community Leagues (EFCL). 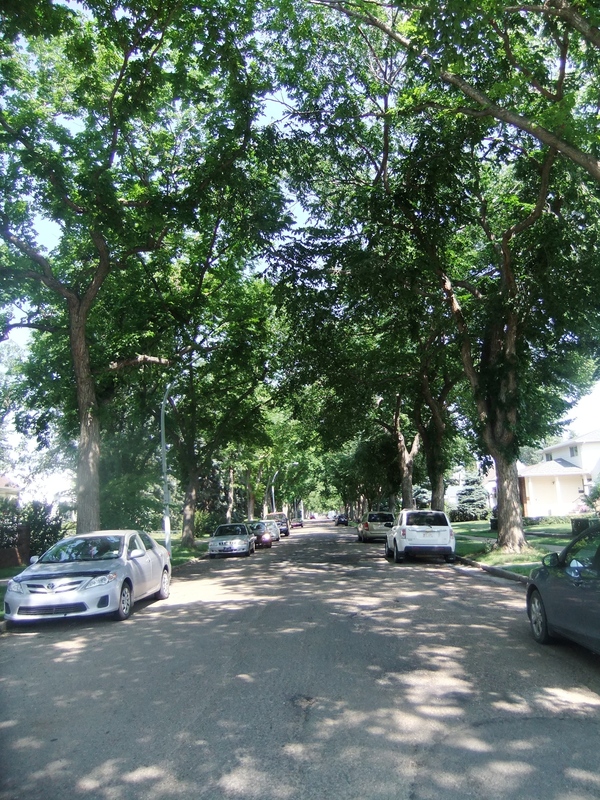 The City of Edmonton recognizes the Community League as the official voice of the residents of Spruce Avenue with regard to civic issues affecting the area. The Spruce Avenue Community encompasses the area north of Kingsway Avenue to 118 Avenue and East of Princess Elizabeth Avenue to 97 Street. Everyone is welcome at the Spruce Avenue Community League AGM. Come learn about successful community ventures and future initiatives, and help elect the SACL board.